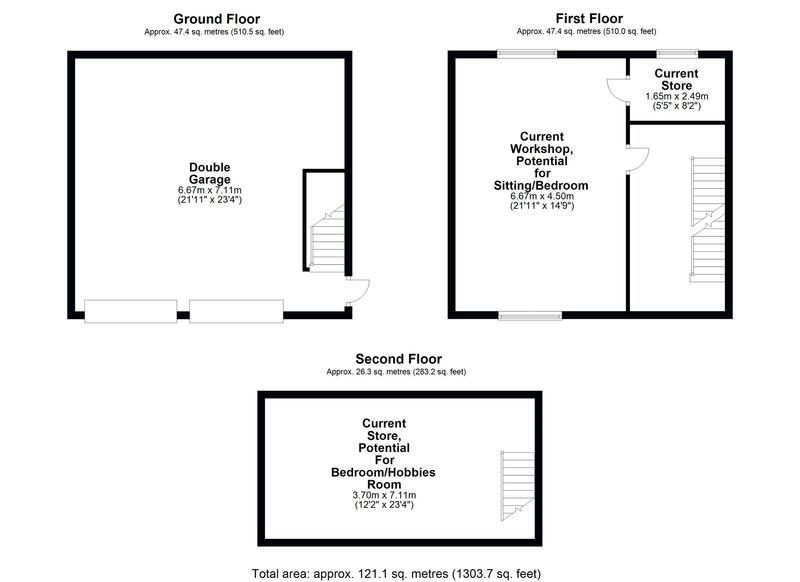 Lobby connecting the main house with the Double garage ( 21`11" x 23`4" ) with two additional floors providing multi living potential for either Two further Bedrooms, cinema room, annex or even a separate dwelling. 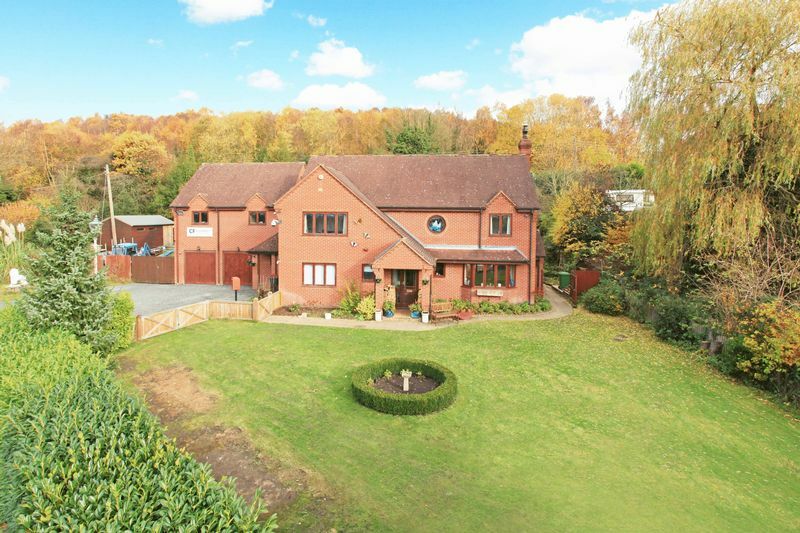 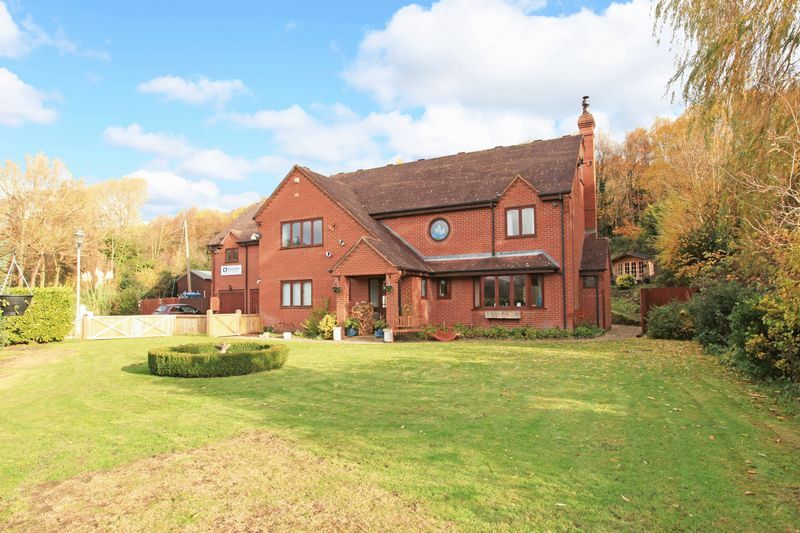 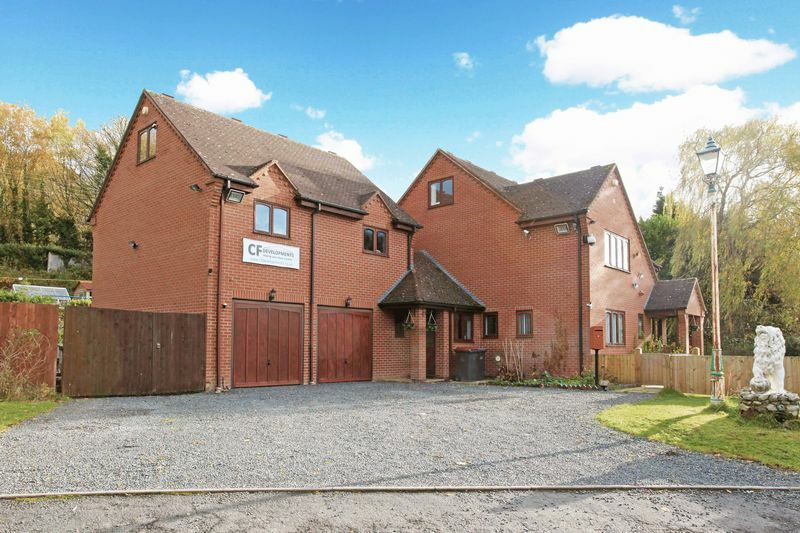 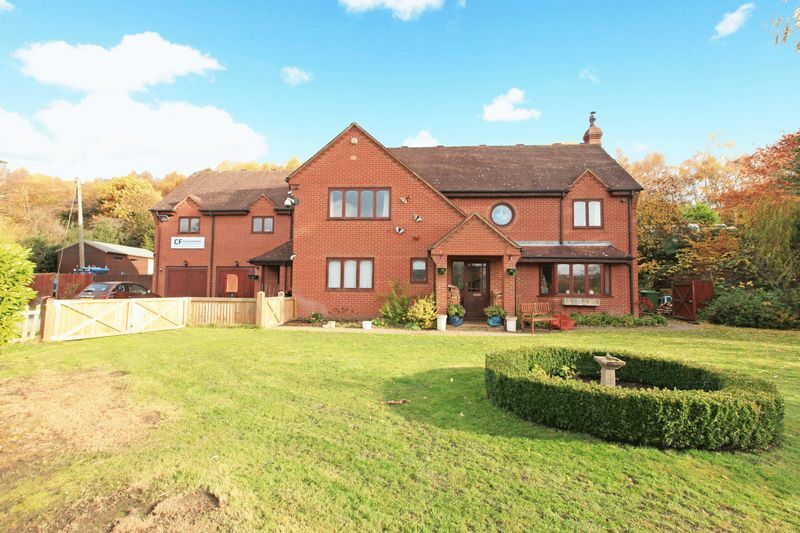 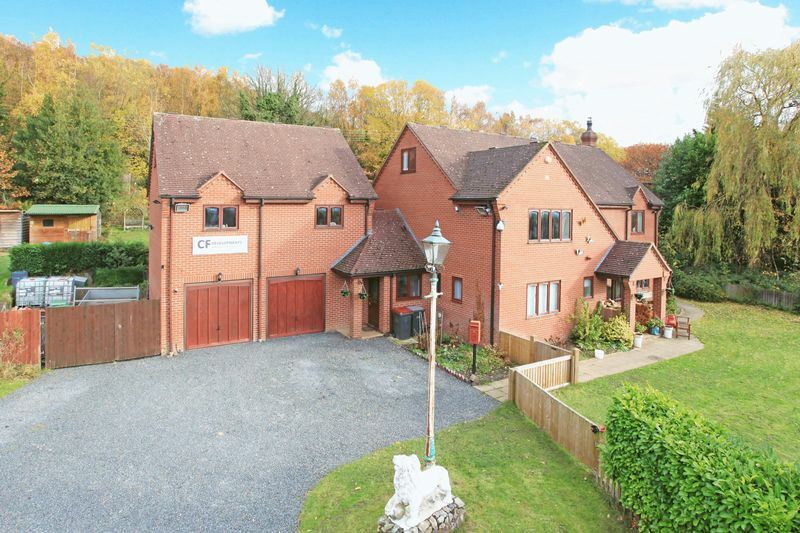 A huge 349.3 sq mtrs ( 3759.9 sq ft ) of Living space making this a truly magnificently sized Six Bedroom property providing privacy and flexibility to either work as a large family home with annex and Garage or even having the ability to offer working from home with commercial use. 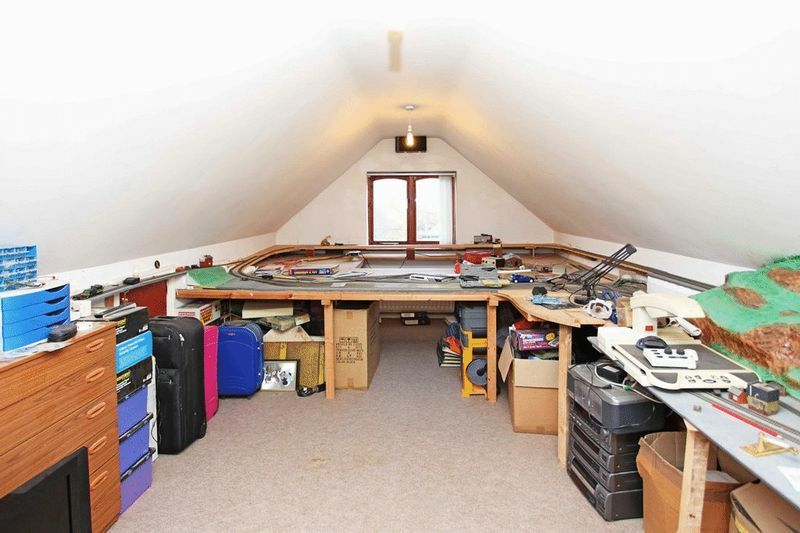 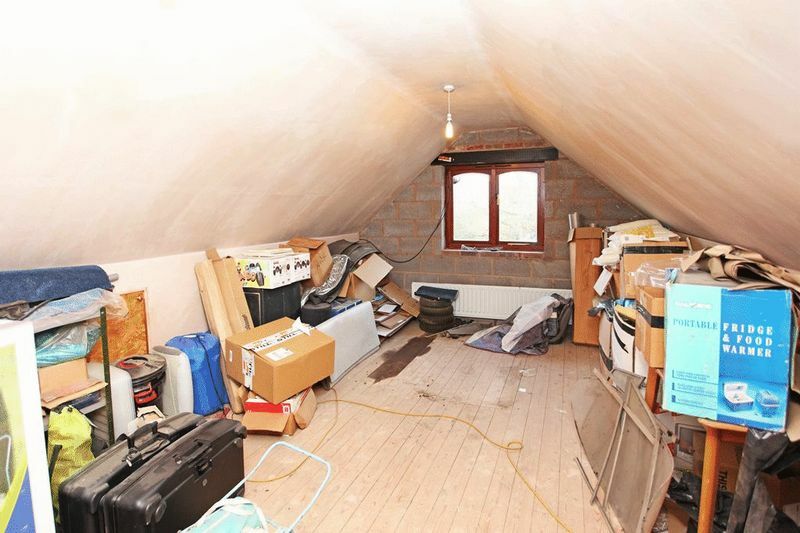 The three storey attached garage with three phase electrics has huge potential for multi purpose use, including the potential of a separate dwelling subject to local planning laws. 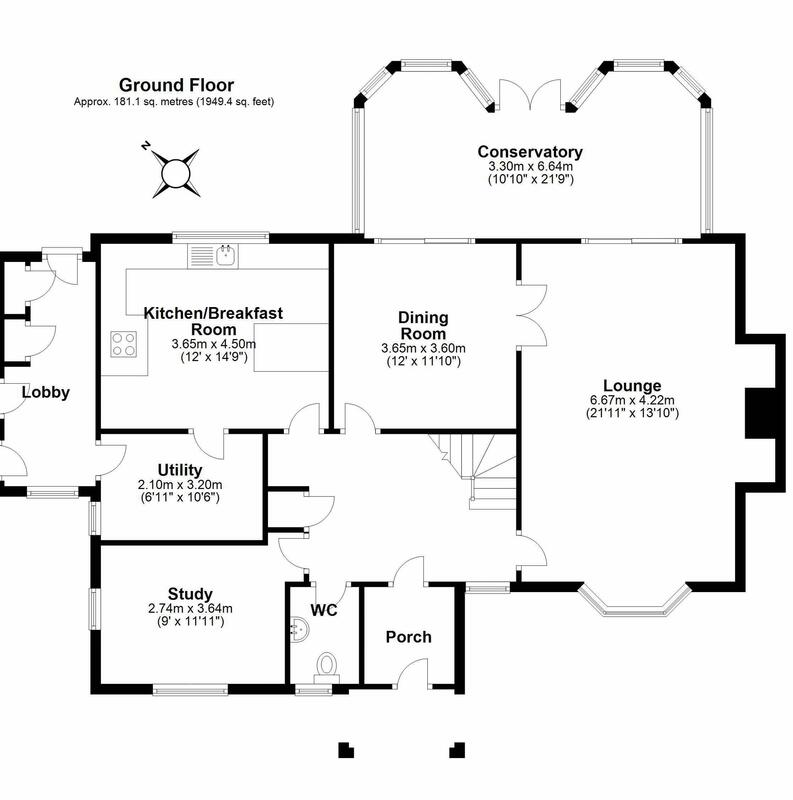 Main House First floor: Large open landing area, Master Bedroom ( 13`10" x 13`10" ) with En-suite Shower Room and Dressing Room / Bedroom ( 7`9" x 10`7" ), two further Bedrooms and Family Bathroom. 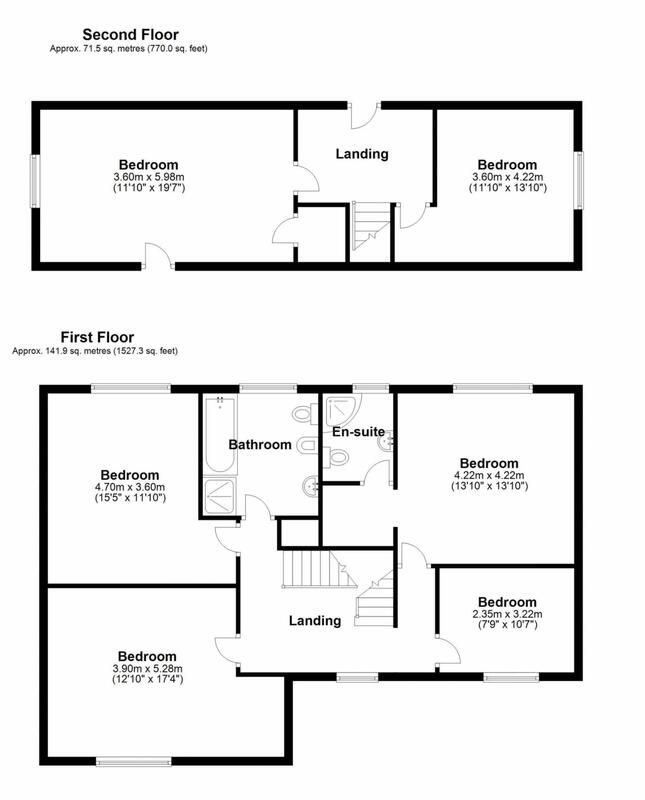 Garage Building: Ground floor large open double garage area, Stairway to landing area leading to Sitting Room / Bedroom ( 21`11" x 14`9" ) and Study / dressing Room ( 5`5" x 8`2" ), stairway rising to second floor Bedroom / Hobby Room ( 12`2" x 23`4" ) with excellent potential. 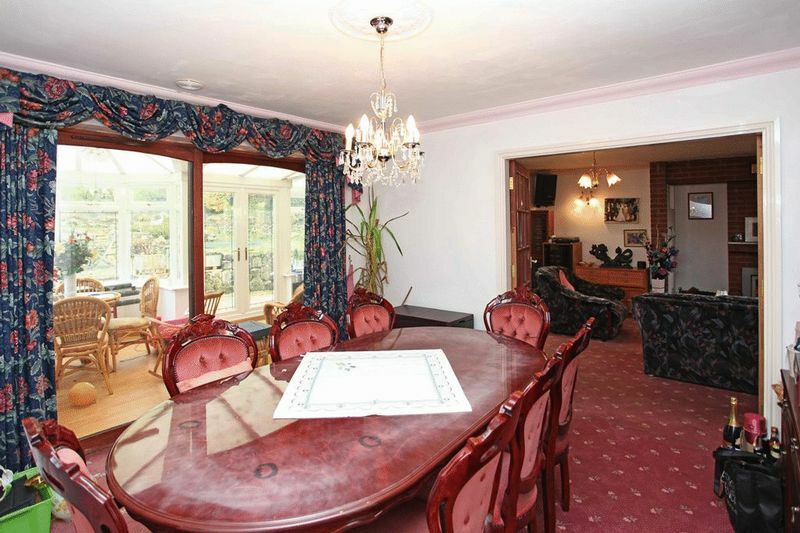 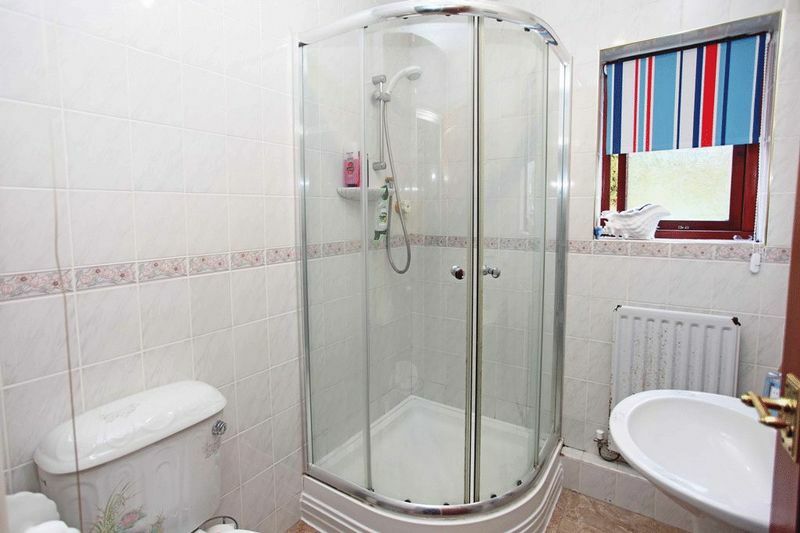 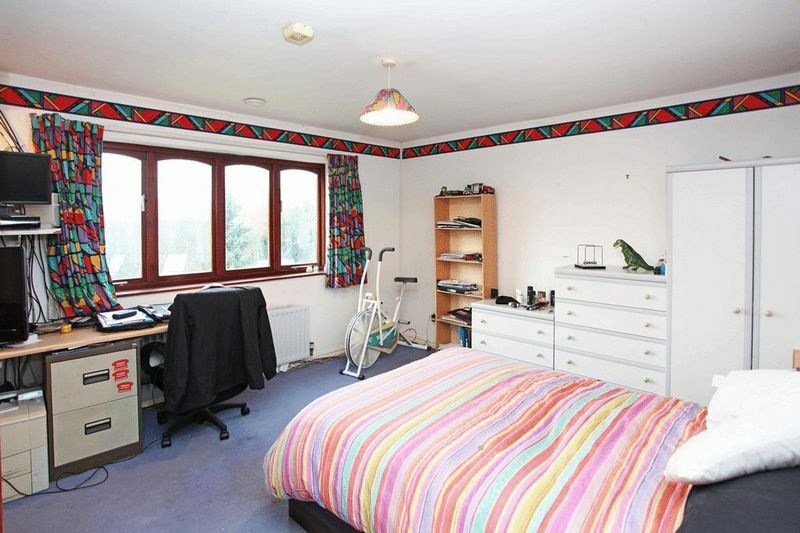 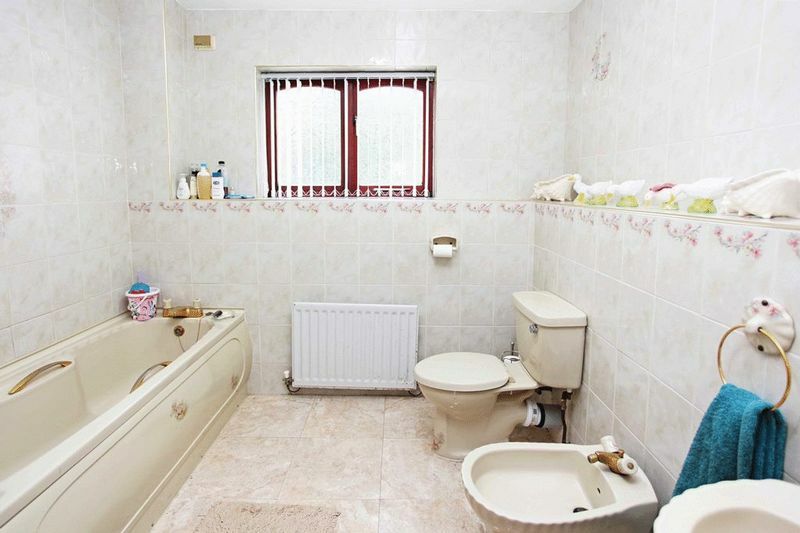 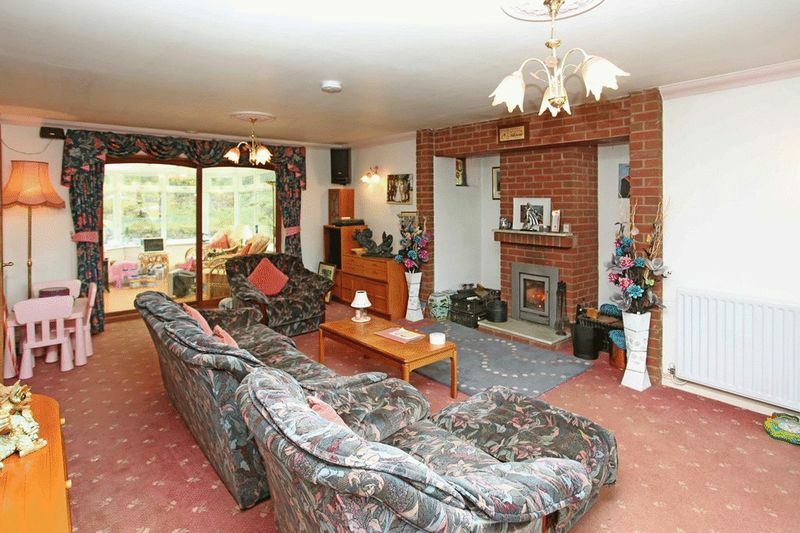 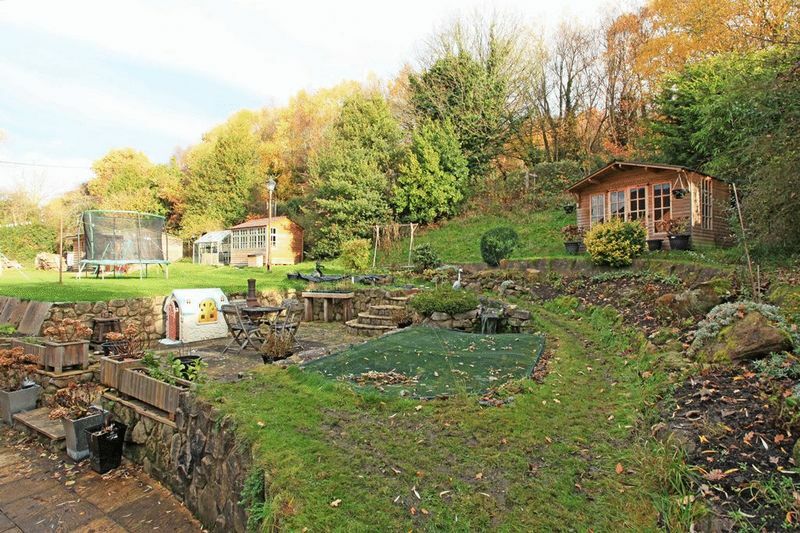 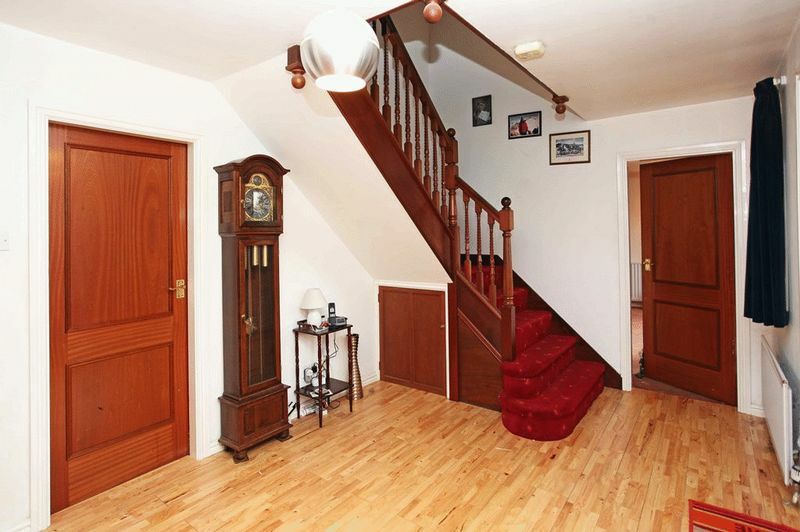 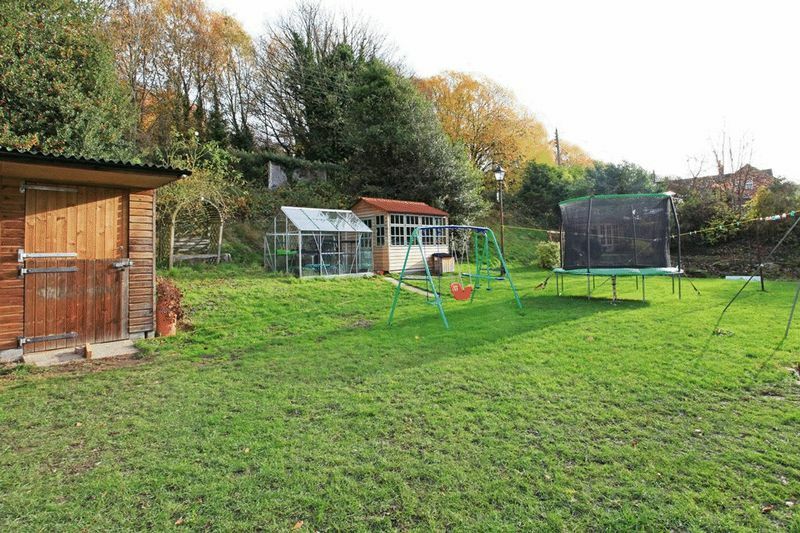 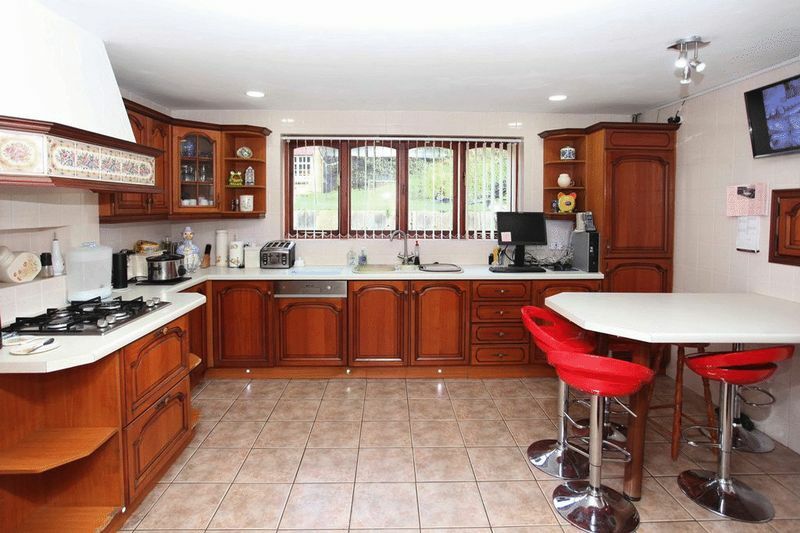 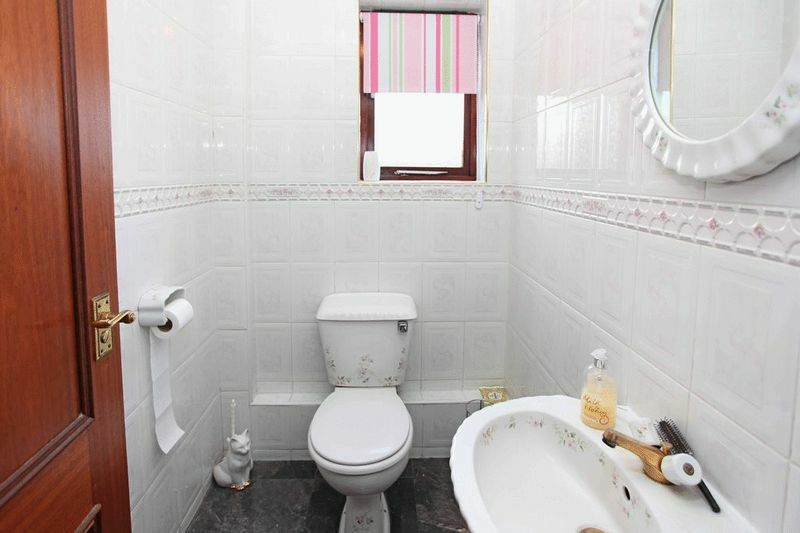 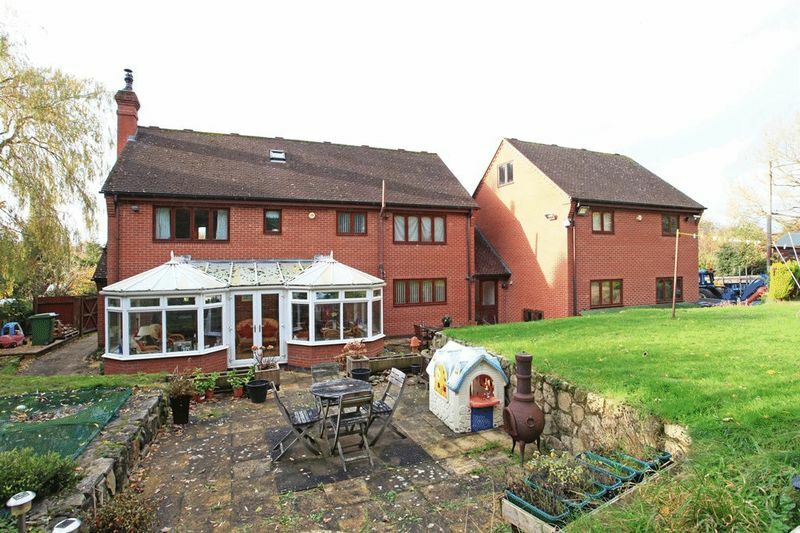 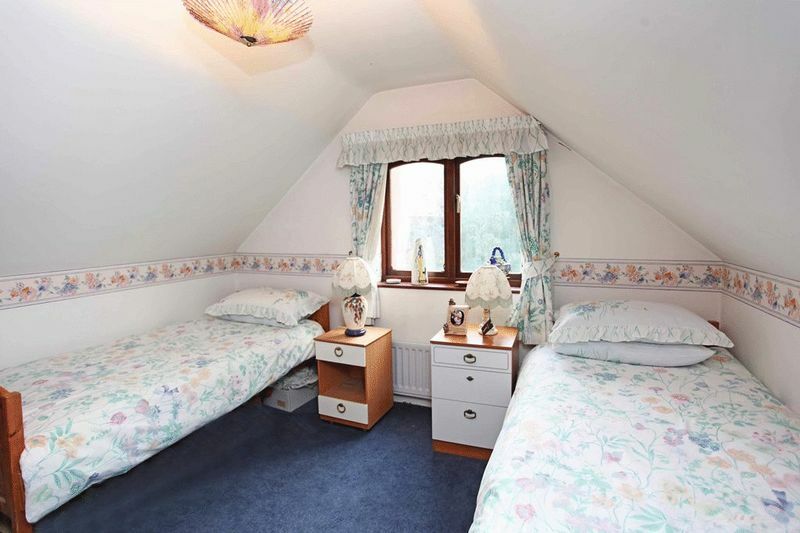 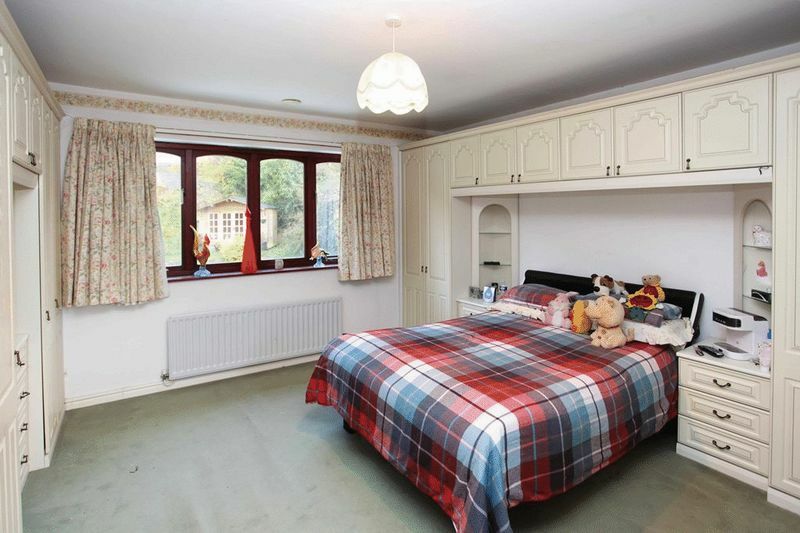 The property is Leasehold with a private company maintained and run by the local small group of residence.